How to edit your projects ? Like a Wiki, you edit your page directly in an editing field: the first page is used to introduce your project. The first image you add will be the one that represents your project in the list. 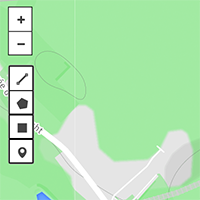 If it is not geolocated on the map that appears below the text field, it will appear, once saved, under the main text. 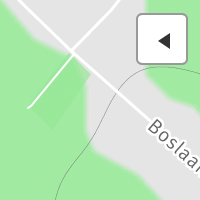 If it is geolocalised, it will appear automatically under the map, in right column and will be used to speak of a geolocalized element or a zone on the map. How to geotag a sub-page ? Place a pointer to geotag picture or perspective. Draw a rectangle to geotag plans and perspectives cavalières. Draw a line to geotag a section (a line must be finished by clicking on the last point). Normally you just have to place an item a map, since you geotag a single article. Once placed, you can not move an item but you have the option to delete them by clicking the top right icon. How to add images inside an article ? To add an image, you have to click on the «Add media» button, then drag n drop an image into the window or select one on your computer. .jpg, .png and .gif for raster files and .svg for vector files. Color mode must be set to RGB and the size must be at least 1400 px width. The file size that can’t be larger than 2Mb. The first image of an article will be the one used as the Group or sub-page main thumbnail. 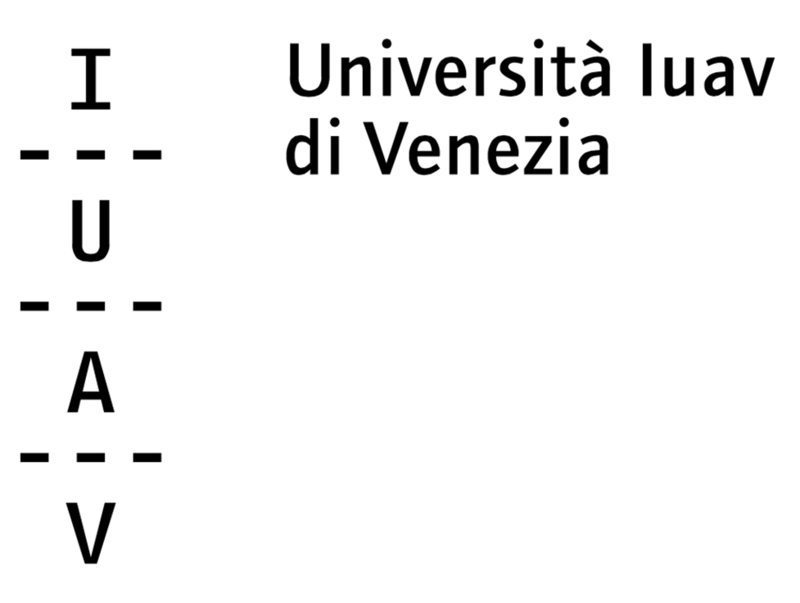 This web platform for urban design e-learning is develop in the framework of an Erasmus+ strategic partnership funded by the European Commission between the Faculty of Architecture of Université Libre de Bruxelles (ULB), the Università Iuav di Venezia (IUAV) and the Escola Tècnica Superior d'Arquitectura de Barcelona (ETSAB) of the Universitat Politècnica de Catalunya (UPC).